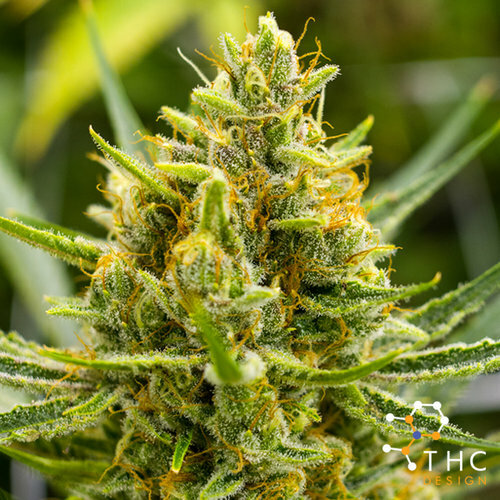 Another amazing strain developed by our friends over at DNA Genetics, THC Design’s Tangie is a Sativa that promotes a very mellow high, perfect for daytime use. Smooth going down with hints of Tangerine, Orange, and Citrus the minute you take your first toke. Crossed with California Orange and a Skunk hybrid, our Estate Grown Tangie produces sticky buds and promotes a euphoric effect.